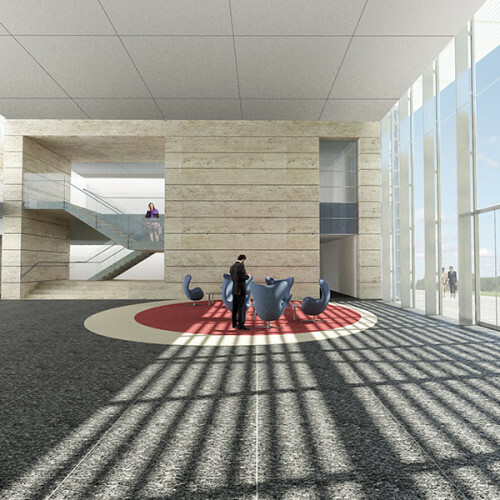 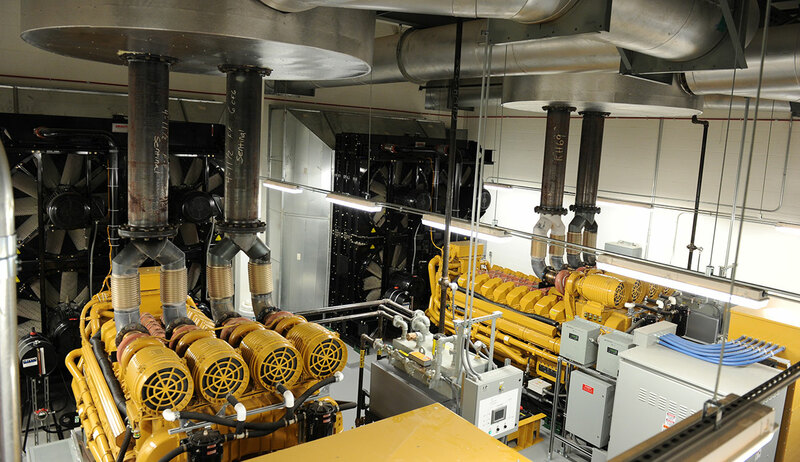 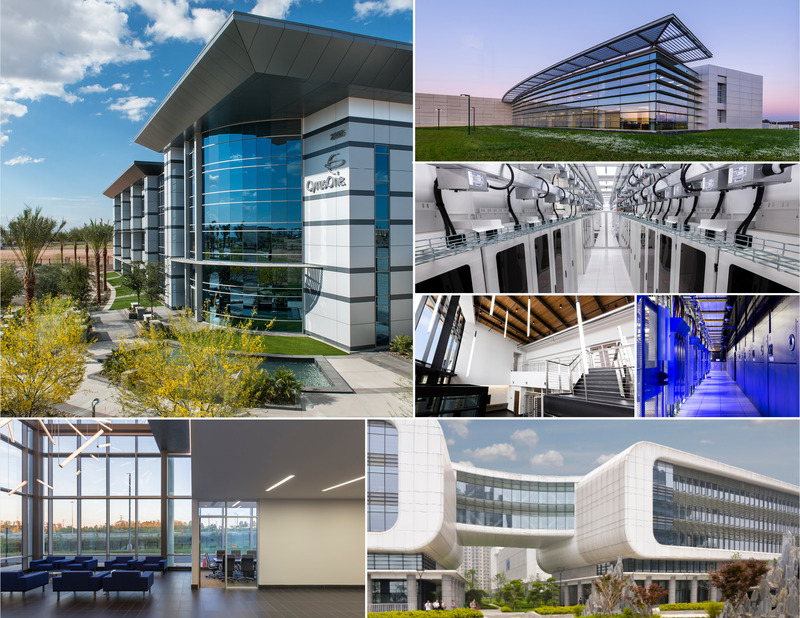 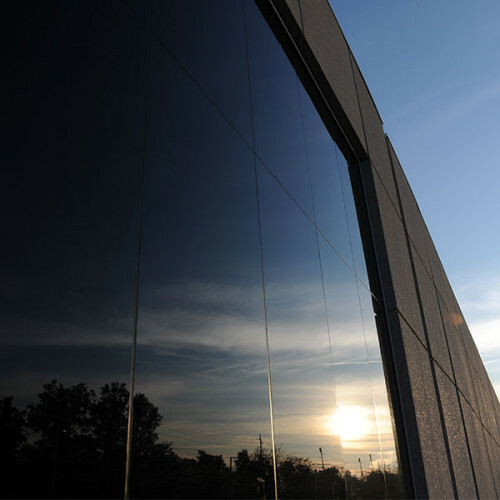 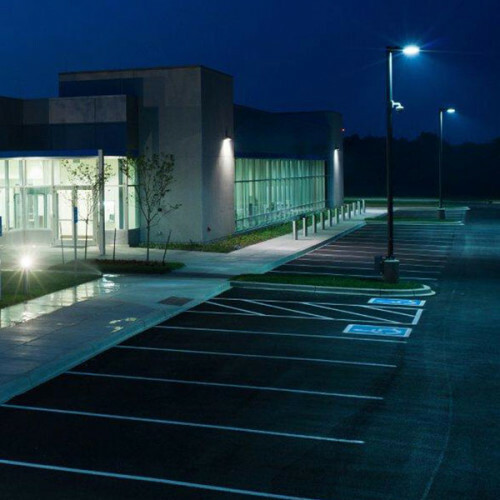 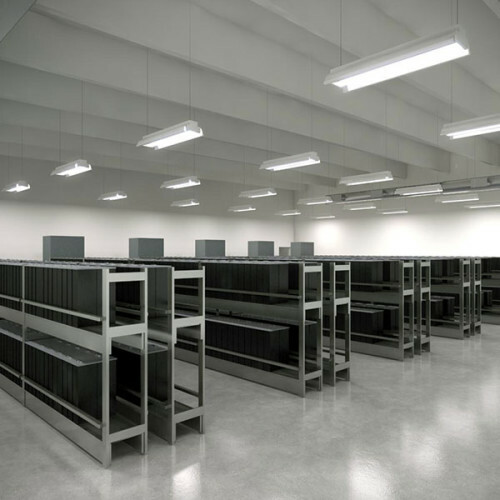 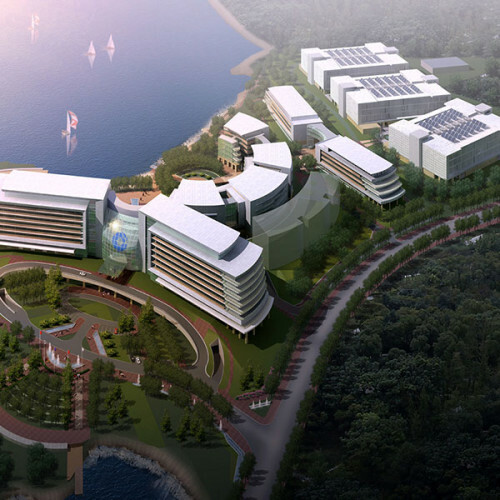 Corgan was engaged to provide the architectural design for Sentinel’s NJ1 Data Center in New Jersey. 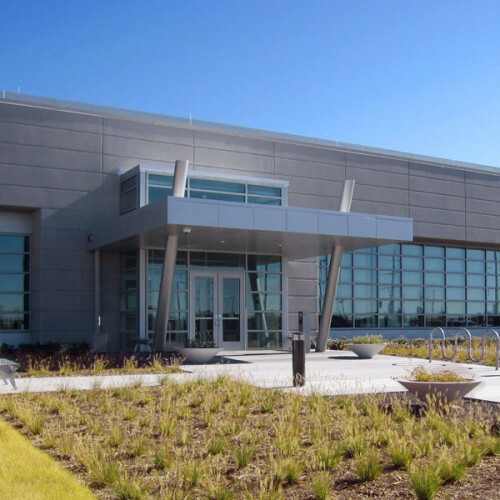 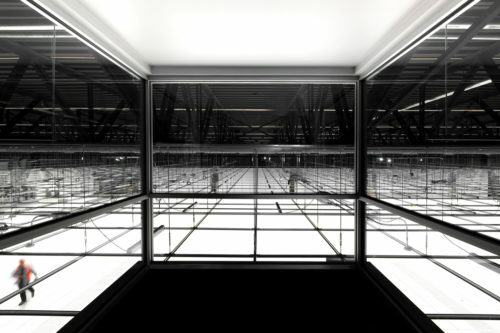 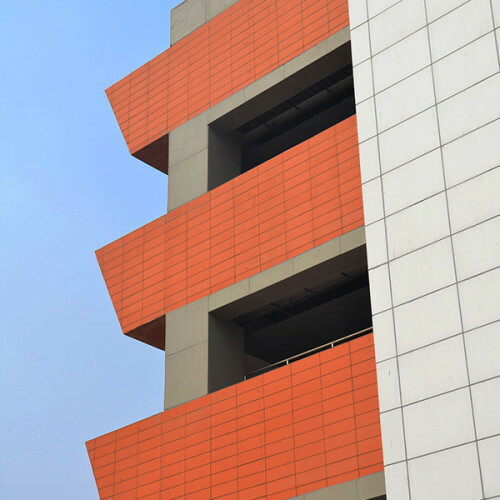 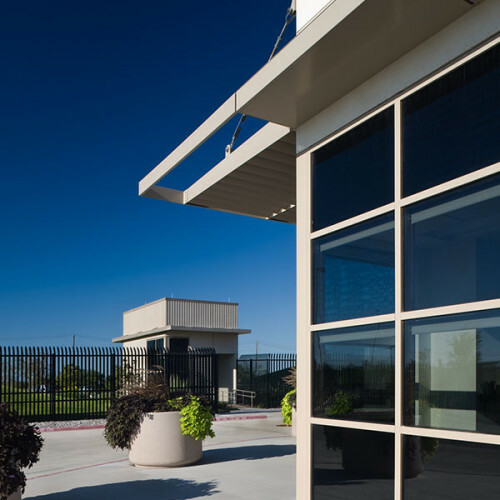 The data center was constructed within a 330,000-square-foot former industrial building that was completely renovated and structurally hardened, ultimately yielding over 150,000 square feet of usable computer room space and 50,000 square feet of office/ancillary support spaces. 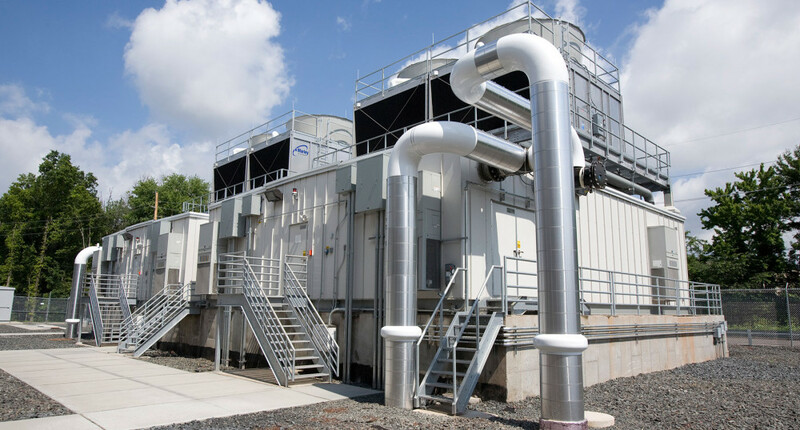 The project included an on site 40 MW, 2N utility substation constructed with diverse paths from separate utility transmission stations. 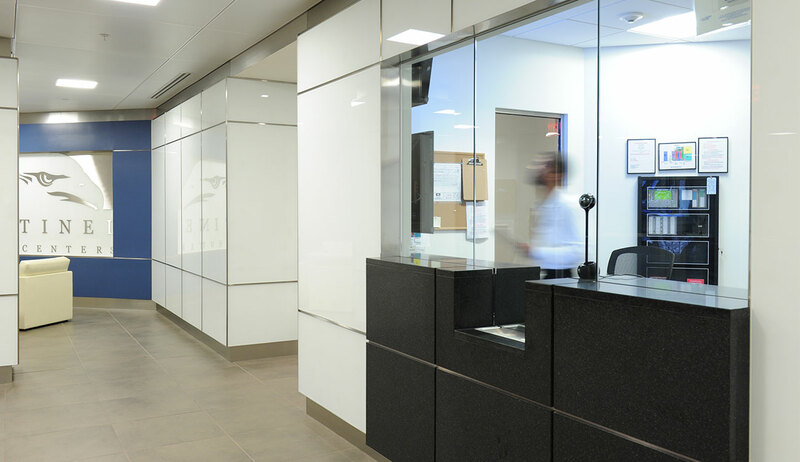 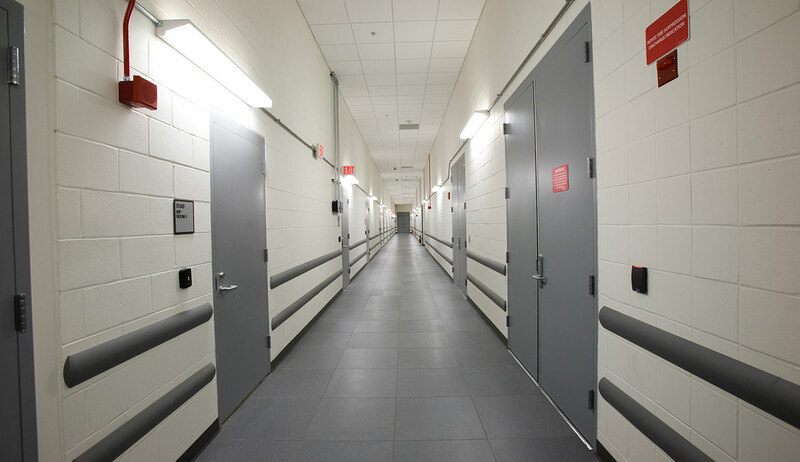 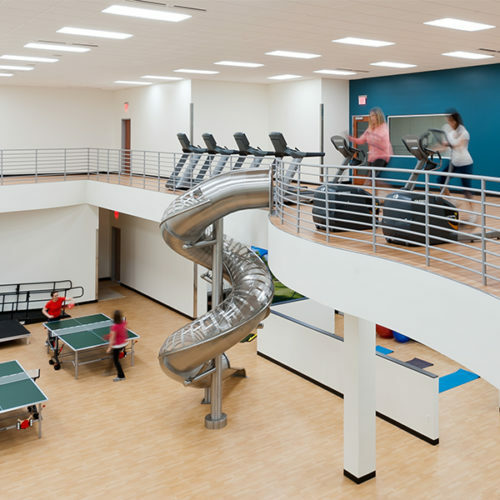 The facility was designed to a Tier III+ and LEED Gold standard. 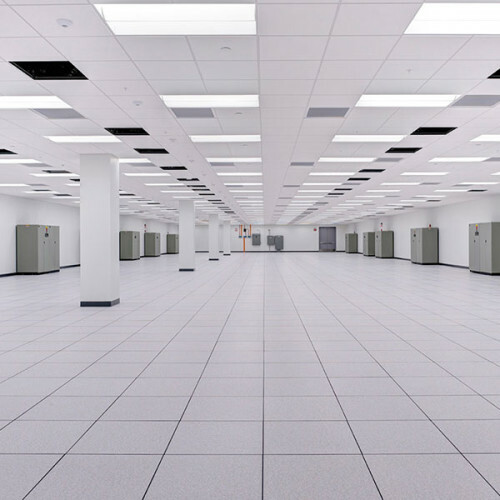 Sentinel provides custom data center suites for large enterprise users.